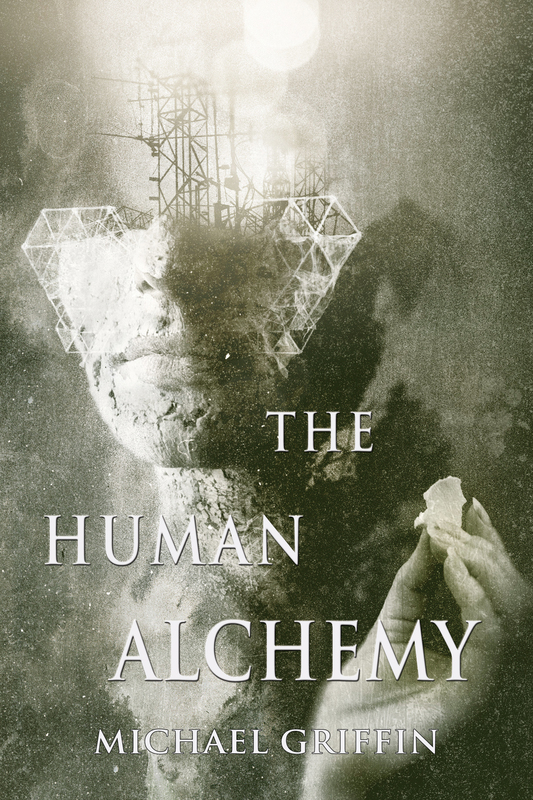 Michael Griffin's second collection, The Human Alchemy, features eleven magnificent tales where dreamlike beauty and breathtaking horror intertwine. Look for The Human Alchemy at better independent booksellers everywhere, and most online retailers. Signed copies are available direct from Word Horde. 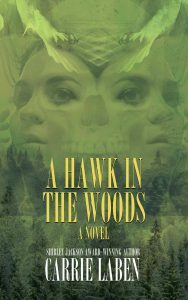 MICHAEL GRIFFIN has released a novel, Hieroglyphs of Blood and Bone (Journalstone, 2017) and a short fiction collection, The Lure of Devouring Light (Word Horde, 2016). His stories have appeared in magazines like Apex and Black Static, and the anthologies Looming Low, Eternal Frankenstein, The Children of Old Leech, and the Shirley Jackson Award winner The Grimscribe’s Puppets. He’s also an ambient musician and founder of Hypnos Recordings, an ambient record label he operates with his wife in Portland, Oregon. Visit him online at griffinwords.com.